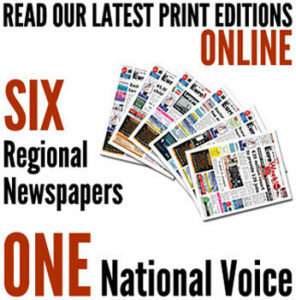 FIVE men – including an ex-police officer – have been convicted of staging the death of a wealthy man to extort €1 million from his wife on the Costa del Sol. They must each serve a year and nine months in prison for fraud after the terrified expatriate paid tens of thousands of Euros. 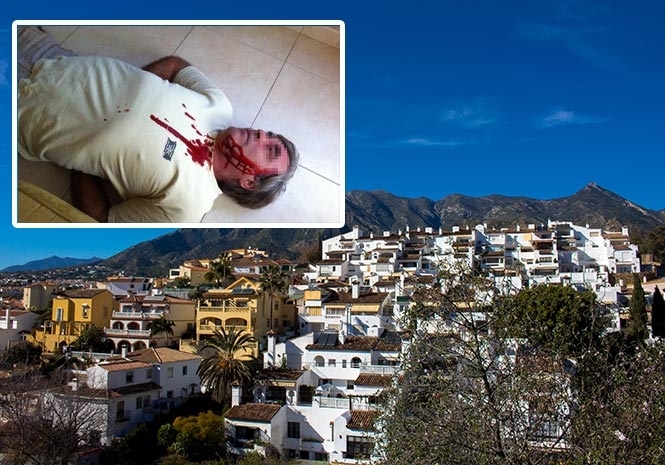 The former Guardia Civil agent and a professional photographer reportedly posed as detectives, visiting the pair’s Marbella home in full police uniform, complete with badges and guns. They showed her a number of photographs of her husband’s blood-stained body lying on the floor of a morgue, before demanding €1 million to dispose of the ‘evidence’ against her, threatening her with 21 years in prison if she failed to stump up the cash. But the blood later turned out to be a fake product of the type used on Halloween. It had been bought from a Chinese bazaar, and turned green a day after the men produced a bloodied t-shirt as further proof of his death. A lawyer who was in on the hoax was introduced as the exclusive point of contact for receiving the money. The other two men – a computer specialist and a dentist who are both friends of the couple – provided personal information about the victim, allowing the gang to convince her that she was under constant police surveillance. She later told investigators that she became fearful for her life after she was unable to come up with the money, although she did pay a total of €60,000 over a period of several weeks. The photographer admitted in court that the images had been staged, while the woman’s husband remains wanted in connection with the scam after he vanished in the wake of the incident.